Grandparent rights laws exist to prevent grandparents from being alienated from their grandchildren. This area of family law typically comes into play due to divorce or adoption events. Grandparents can fight for visitation or custody. The decision of the court to grant or deny is generally based on what is perceived to be in the child's best interest. 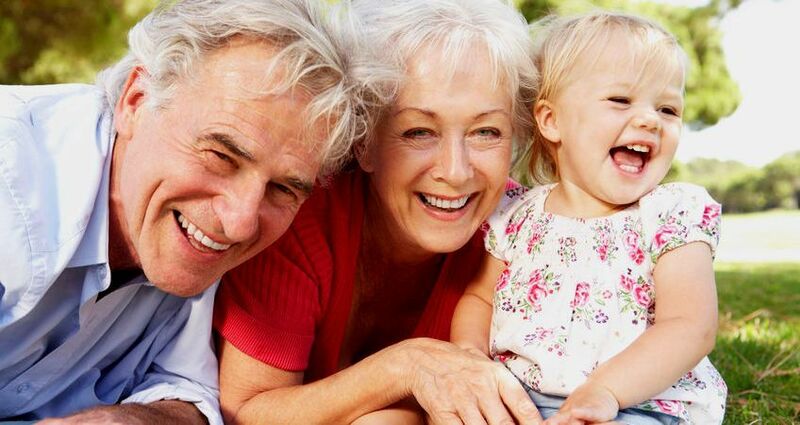 Our family law services can help you with grandparent rights issues. Grandparents can pursue legal remedies for visitation issues if there are pending legal actions that may affect custody. This includes divorce of the child's parents or termination of parental rights. If you're in a challenging situation you should call 678-880-9360 to SCHEDULE A CONSULTATION. You can chat with a grandparents' rights attorney. Go ahead and at least explore your options. 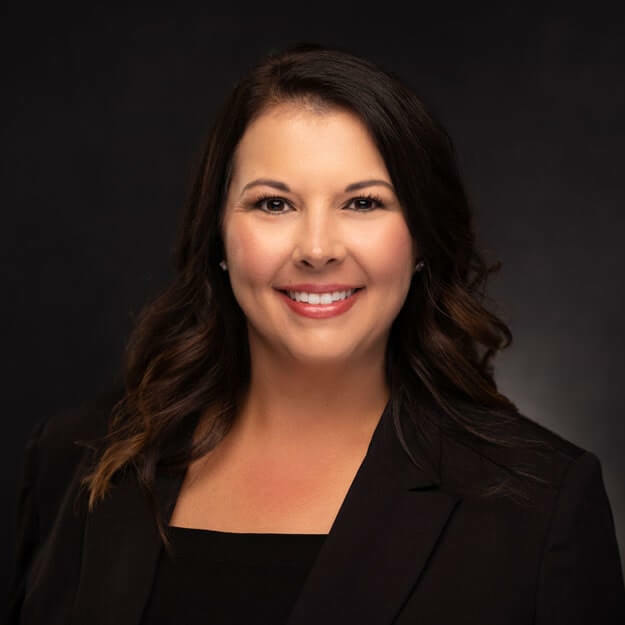 If you need information or assistance with a grandparent's rights matter we invite you to schedule a consultation with family law attorney Ashley Carlile. Are you not sure what to do or who to call? Contact family law attorney Ashley Carlile. She is a very friendly lawyer who can answer your questions.